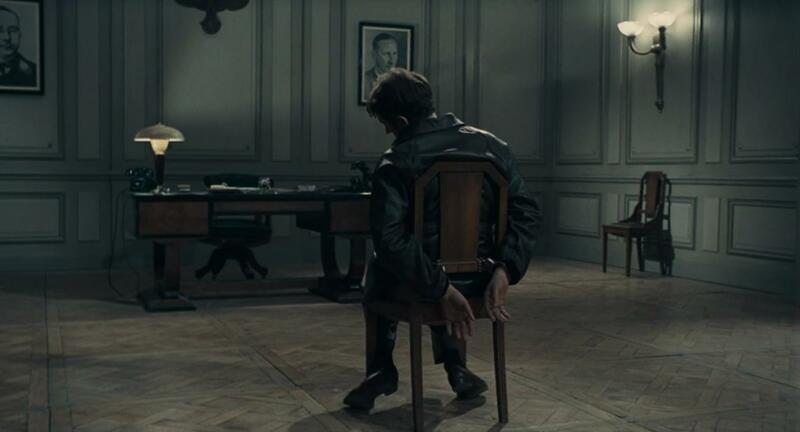 Army of Shadows was the third film Jean-Pierre Melville made about life in France under Nazi occupation, but it feels more of a piece with his later gangster films than it does with Le Silence de la mer or Léon Morin, Priest. 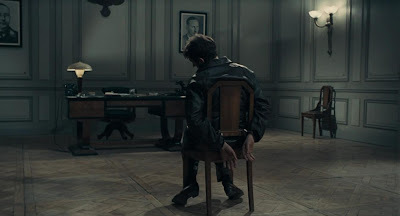 The film was made in the middle of a series of crime films – preceded by Le Deuxième Souffle and Le Samouraï, and followed by Le Cercle rouge and Un flic – and the characters in Army of Shadows could have walked into any of those pictures. They are men who stalk the streets in a watchful and furtive manner, and whose alliances are built on practical needs and a shaky sense of trust. They are men united by an ever-present fatalism, knowing that this game they play will likely end in death. They are men who live in the shadows. It's safe to say that Army of Shadows would have been a very different film if Melville had made it just after he first read Joseph Kessel's novel in 1943 rather than 25 years later. The director needed to hone his style before attempting this most personal of films, and in many ways he used the filming of Le Deuxième Souffle in 1966 as a dry run for scenes in this picture. Ultimately, the cool, detached directorial approach that Melville had developed by the late '60s was perfectly suited to a world in which careless talk cost lives. Philippe Gerbier (Lino Ventura) is certainly a man who remains tight-lipped unless speaking is absolutely necessary. He prefers to observe a situation before making a decisive act, and in this respect he is the perfect Melville hero. Gerbier is the leader of a small group of underground fighters trying to blow holes in the Nazi war machine and evade capture. The film opens with Gerbier being transported to a concentration camp, but Melville quickly establishes his protagonist's cunning nature, as he evaluates his campmates and keeps his eyes open for an opening that might lead to escape. The manner in which Melville shoots Gerbier's daring flight for freedom is indicative of the measured approach he takes throughout the film. The act of escape itself takes place in just a few moments and a handful of shots, but the build-up, in which Gerbier surveys the situation and settles on the best way to play his hand, and the aftermath are where the real action lies. As he runs from the Nazi headquarters, Gerbier ducks into a barbershop for sanctuary, and he has to spend an uncomfortable period wondering if the man holding a razor to his throat is a friend or a foe. In this world, the risk of betrayal is ever-present, and Melville utilises that as a constant source of tension. When a traitor is discovered in their midst, Gerbier and his cohorts must deal with him in the way that traitors had to be dealt with, and Melville makes this scene into the film's agonising centrepiece. It is a masterpiece of staging and editing, as the men must first deal with the unexpected complication of a family living next to their safe house, meaning that a quick death by gunshot is off the cards. As his captors search for an alternative means of disposal, the young turncoat stands rigidly against a back wall, consumed with fear, awaiting his fate. Melville's characters are defined by their actions rather than their psychological makeup. He presents them to us with little fanfare and gives the actors room to inhabit their roles, and to come to life for us as we watch them go perform their functions in the Resistance effort. The great Simone Signoret plays Mathilde, one of the many women who played a key part in the Resistance thanks to their ability to evade suspicion at checkpoints (we see Jean-Pierre Cassel avoiding a Nazi search a train station by picking up a woman with young children on the platform). The central characters in Army of Shadows are stoic, determined and honourable, and on more than one occasion they refuse to yield information under torture, but Melville doesn't overplay their heroism. Pierre Lhomme's cinematography is stark and dispassionate, with scenes seemingly drained of all colour except for a pallid grey that reinforces the sense of foreboding and futility that hangs over much of the action. Army of Shadows was released in 1969 and instantly fell victim to disastrously poor timing. In post-1968 France the film was seen as a hopeless Gaullist throwback, with the now unpopular President being depicted in the film's strange (and, in truth, unnecessary) London-set interlude. It flopped at the box office and failed to find international distribution for many years. In fact, the film wasn't seen on American shores until 2006, when it was hailed as a masterpiece and collected the Best Foreign Language Film prize from the New York Critics' Circle. This validation came too late for Melville, who completed two more films before dying at the young age of 55 in 1973. 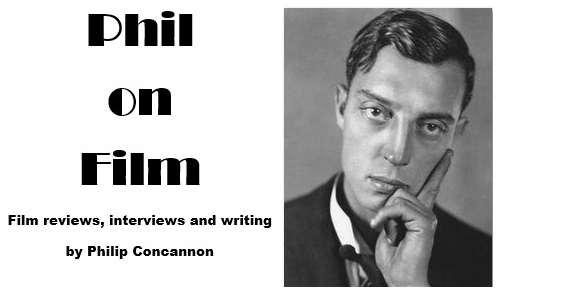 He never saw his most personal film receiving the adulation it deserved, but one hopes he died knowing that he had made a great film, and one that honoured the courage of the men and women who fought for French freedom.